ENJOY SIAN KA’AN WITH YOUR PRIVATE GUIDE! EXPLORE THE UNIQUE SIAN KA’AN BIOSPHERE RESERVE AND SNORKEL IN THE CLEAR WATERS OF A CENOTE! 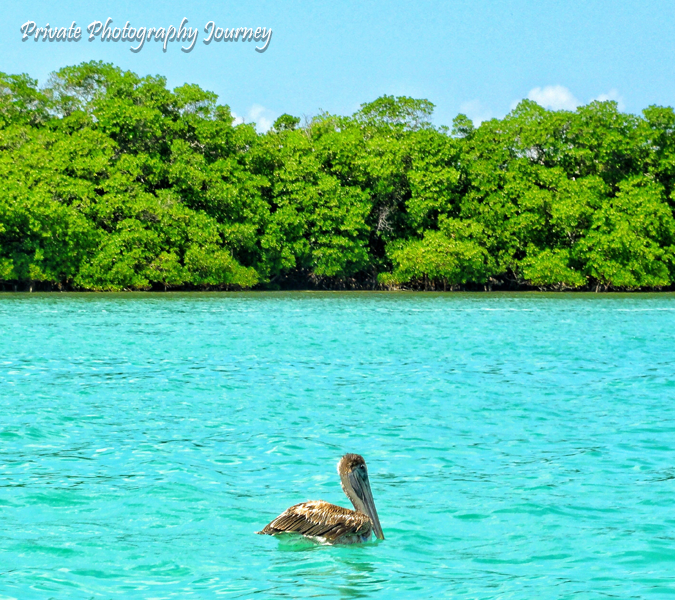 Sian Ka´an Biosphere is one of the most amazing and famous areas in the Riviera Maya. 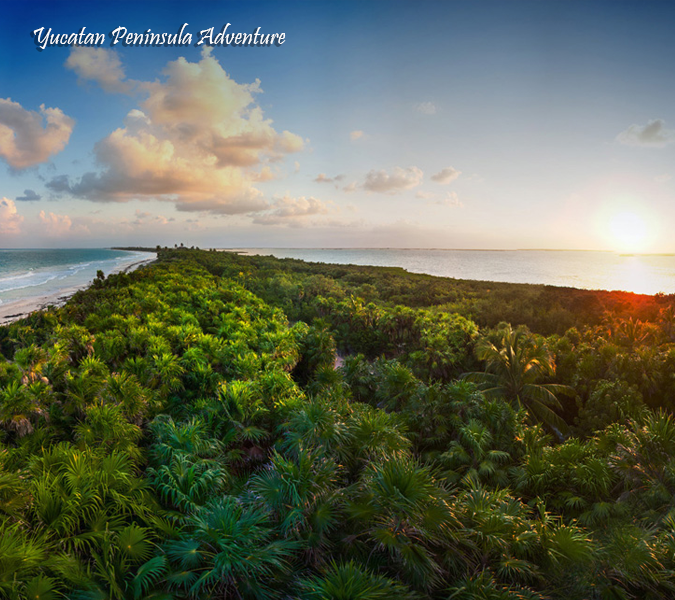 Sian Ka´an is a protected area and consist of multiple places, are you ready for Sian Kaan tours? The historical site of Muyil is one of the places which the biosphere owns. 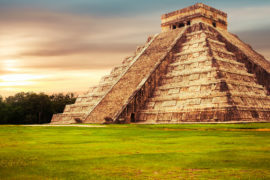 Hike through the jungle and explore this remarkable Mayan temple. Besides, cross the lagoon by boat and be surprised about the abundance of flora and fauna and the beautiful mangroves of Sian Ka’ an. There is also the possibility to float on the water stream through the channels. 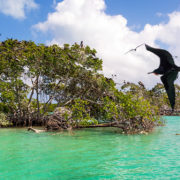 The guide will tell you everything about the site, flora, fauna and lagoons. 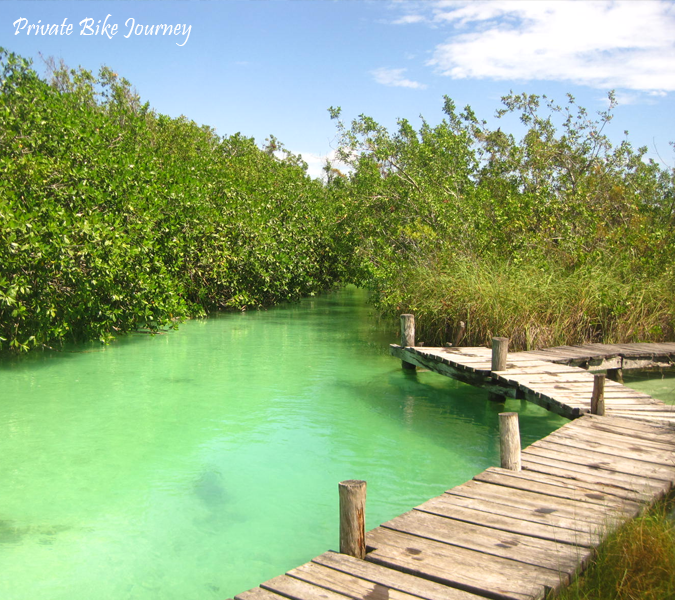 Experience a lot of unique places of the Riviera Maya in one day and be immersed by the beautiful nature of Sian Ka´an. Pick up at your hotel in Cancun (08:00 am Playa del Carmen, 09:00 am Tulum) and road to Sian Kaan. 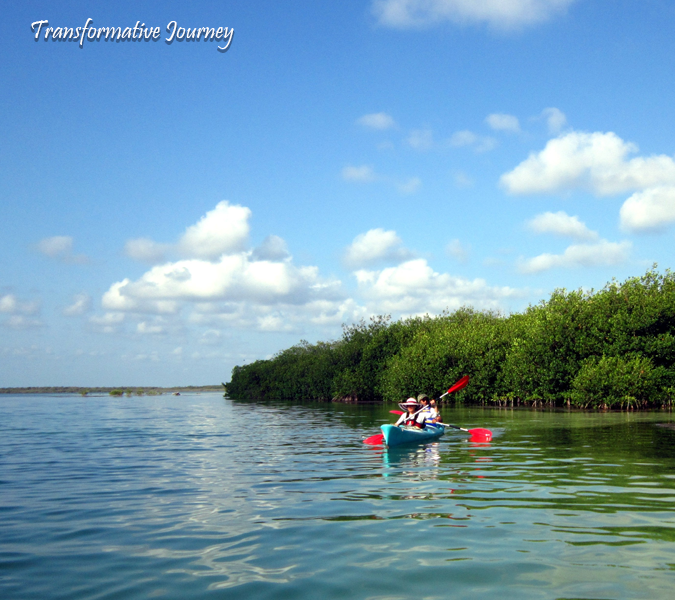 Visit to the Sian Ka’an Biosphere Reserve. Snorkeling in the cristal clear waters of Cenote Azul. 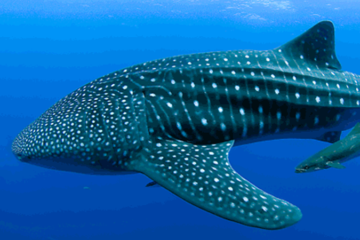 Transfer back from Sian Kaan to your hotel. Arrival at your hotel in Cancun (5:30 pm Playa del Carmen or 4:30 pm Tulum).